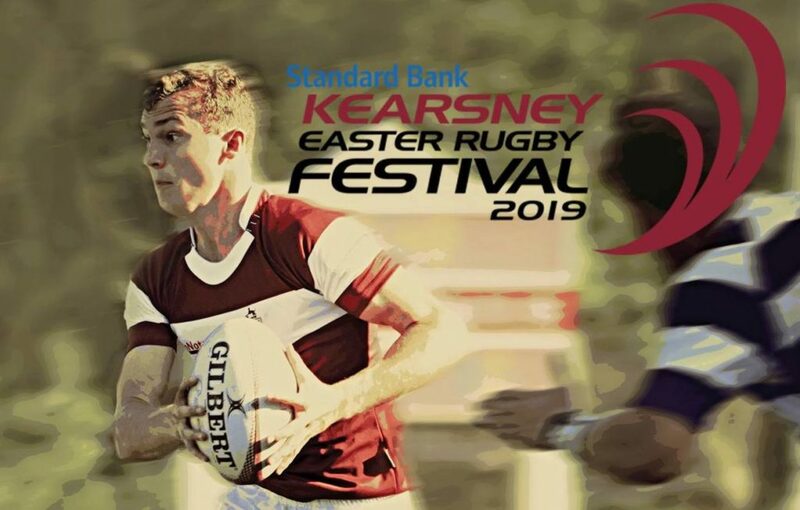 SARugbymag.co.za looks ahead to the 2019 Kearsney Easter Rugby Festival. 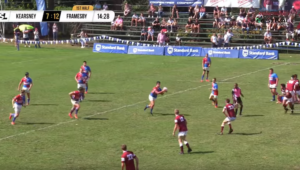 Since the first edition in 2008, the Kearsney Easter Rugby Festival has grown rapidly to become one of the most prestigious schoolboy festivals in the country. 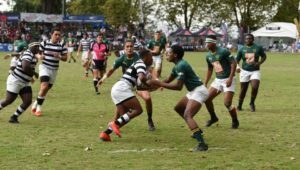 It has previously hosted some of South Africa’s top schools, including Paul Roos and Paarl Gim in 2013 and 2012, while overseas schools such as Christ College from New Zealand have also attended the festival. Tournament regulars Glenwood and Selborne College are back this year. There are, on the whole, four teams from last year’s top-20 rankings lining up at this year’s festival. EG Jansen are back after missing last year’s festival, while Hoërskool Transvalia will be making their first appearance. Dale and Queen’s will not be playing at Kearsney this year, and will instead be participating in the KES Easter Rugby Festival. 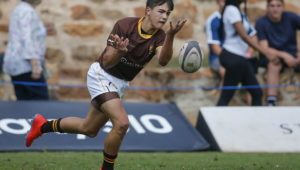 Kearsney open the festival on Thursday in what should be a competitive match against Pretoria Boys’ High, while the standout fixture of the festival will see two of the country’s top schools in Glenwood and Selborne face off in the final match on Saturday. Selborne will also play in an Eastern Cape derby, against Framesby on Monday, with Glenwood taking on Transvalia.